This committee educates and informs LWV members on selected current international issues. The committee hosts international groups such as the Humphrey Fellows and facilitates cultural exchanges with community groups. ​Look for more information soon! For eighteen years LWV Duluth has hosted Fellows from the University of Minnesota Hubert H. Humphrey Fellowship Program at the Institute of Public Affairs and Human Rights Center at the Law School. Humphrey Fellows study at the Minneapolis campus for an academic year to expand their knowledge at a professional level in their respective fields. The Fellows come from designated developing nations and emerging democracies such as Pakistan, Philippines, India, Egypt, Columbia, Turkey, Kenya, Nepal, and many others. The ten or twelve Fellows come to Duluth annually to meet with government and non-government representatives, and discuss mutual issues and policies. Learning about our community and local governance is a major aspect of their visit. A visit to the Mayor's office and key non-profit agencies provides perspective for participants. The city is showcased with a tour of Duluth’s attractions and the visit is punctuated with a luncheon and discussion time provided by LWV Duluth. 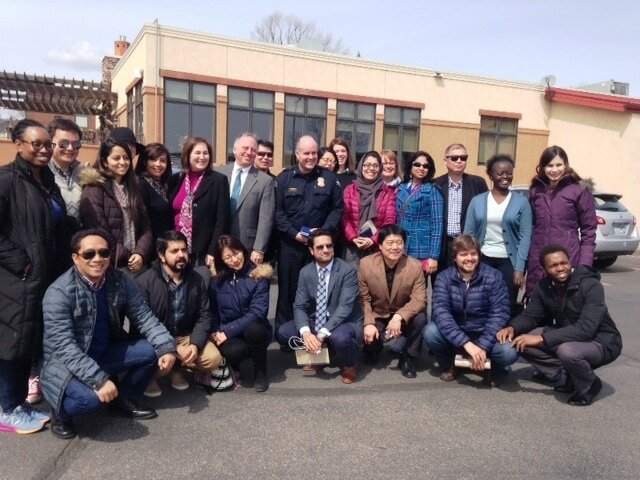 Seventeen Fellows from the Hubert H. Humphrey International Fellowship Program--who come from developing countries to study at the University of Minnesota for ten months--plus two Thunder Bay representatives from their Multi-Cultural Association and Sister Cities' Committee, visited with Duluth's social and human service agencies, law enforcement, and City officials on April 12, 13. The visit provided open discussions on current issues in the areas of Human Rights and the Immigration and Refugee Experience, plus Gender Equality. 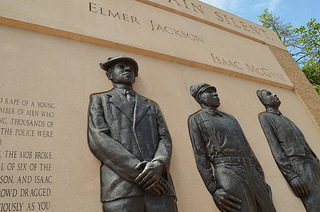 Three Fellows also presented at an Alworth Institute public forum. April 17 - 19, 2016. This year’s program includes 167 Fellows from 90 countries who are being hosted by 15 campuses throughout the United States. During their trip to Duluth, the 2016 Humphrey Fellows from the Humphrey Fellowship Program, University of Minnesota Law School will present a program–Human Rights and the Immigration and Refugee Experience. The site visit to Duluth has become an eye-opening experience with Fellows having access to local professionals in the areas of law enforcement, human rights, non-profit organizations, and especially the opportunity to meet and have open discussions with elected officials, including Mayor Ness. 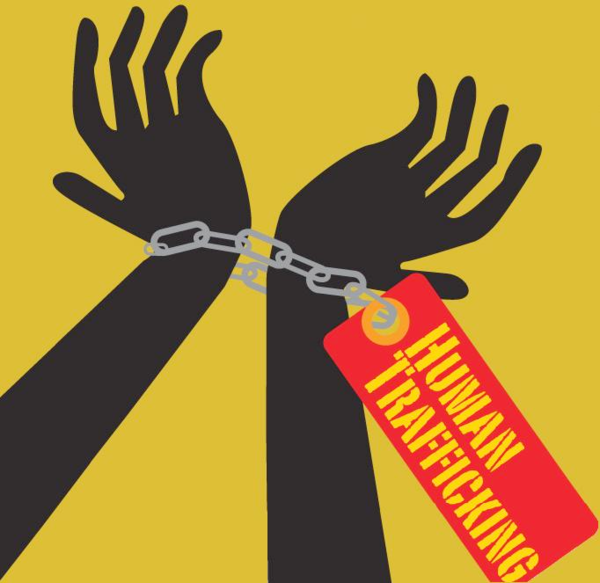 • There has been a world-wide concern with Trafficking , which was addressed at a meeting with members of the Trafficking Task Force at PAVSA. Shared experiences, problems and possible efforts to find solutions were discussed. This was followed by a visit to Life House where they observed local efforts to provide for the needs of young people. which was followed by a discussion at the offices of the Domestic Abuse and Intervention Program (DAIP). The Un-Fair Program was also addressed. 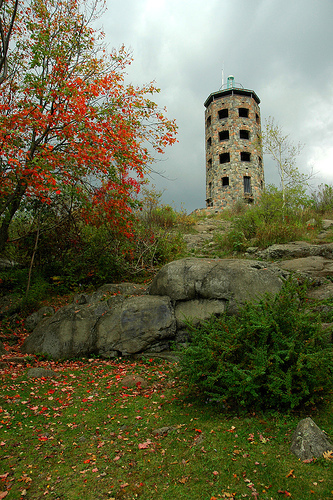 • A break was provided to showcase the city – with the highlight site of Enger Tower! The colored leaves were at their best, and it was agreed this was a “must” in future visits to Duluth. A visit to the new Lakewalk Park—Sister Cities Park—later provided a visual awareness as Mayor Ness told how a holding tank, used to treat overflow waste water before it empties into Lake Superior, can also become a useful, beautiful location park. Clean water is an issue in many of their countries.